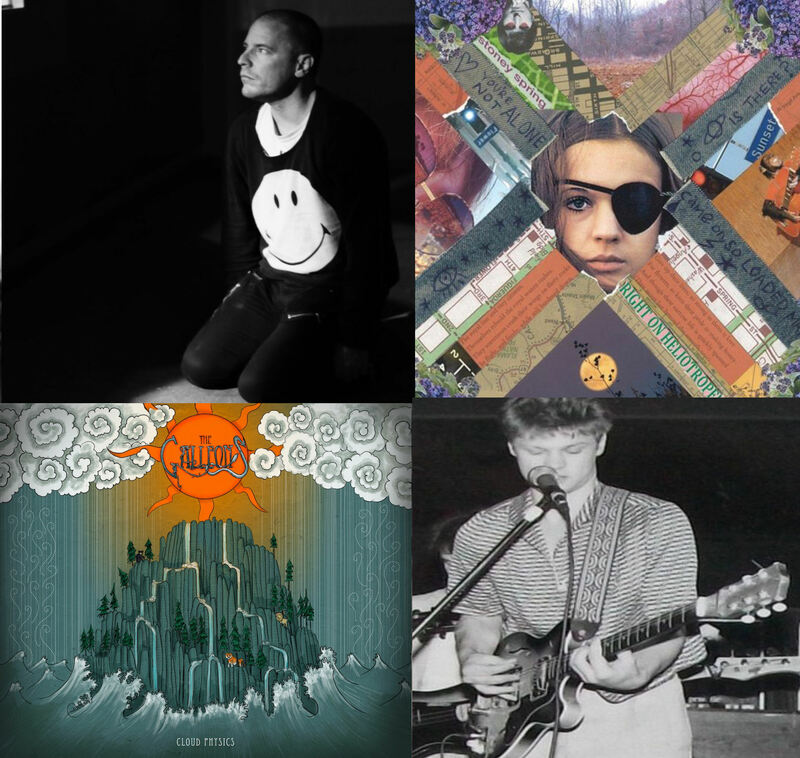 At long bloody last, the writer part of the NBTMusicRadio brains-trust slides slowly back into action, here with some thoughts on some of the latest releases currently gracing our 24 hour stream. Here be Fragments, Random Joy and unrestrained excitement, here will be attempts to listen between the chords, read between the lines, to discover the stories and dance with the ghosts in the music. Reviews 124 till now right on this very blog. I am writing about SONGS here although most of these tracks come from fine albums which you can discover by simply following the links like the good curious reader you should be. Coffee House piano battles a creeping otherworldly synth, then weirdly morphs into something Hudson and Manuel would get down into on a good night with the Band. You can almost hear Dr John thinking about singing over this as he passes on his way to his spaceship in this alternate universe. This is slow burning, slow building, song circle intimate harmonies, the dreaming, the soft desire for the dreaming, then release perhaps even surrender. Most bands would leave it at that, but the Galleons push forward, ever higher till it’s not just a bird, it’s a sleek air jet of a song, modern and shiny. Like all four tracks here, this is a shape shifter of sorts. It flirts with loss, but is more about legacy, the most fragile call to arms we have yet to hear from a singer who balances the gleeful with the late night heaviness. Deceptive in its simplicity, like all good music, it catches you unaware and all of a sudden you are making plans to change the world.